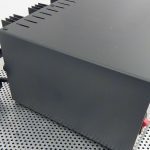 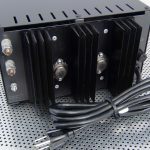 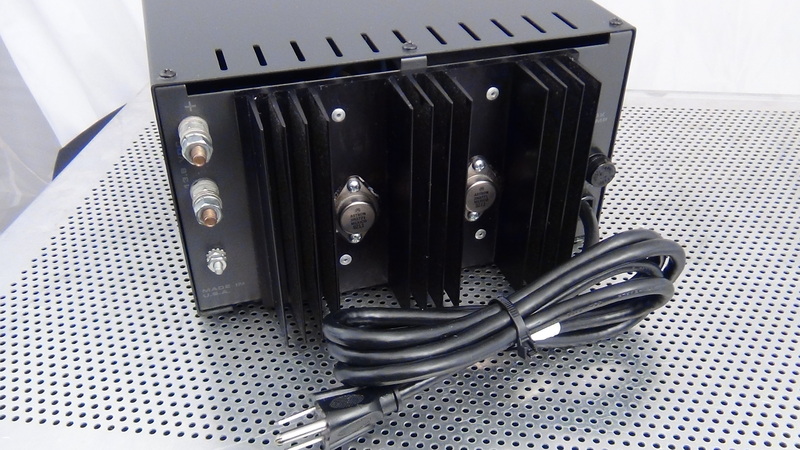 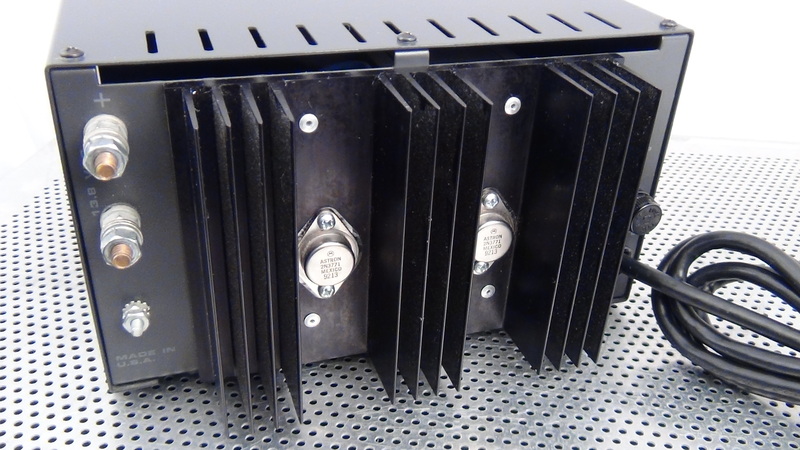 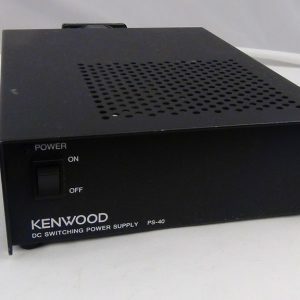 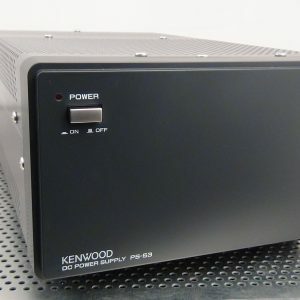 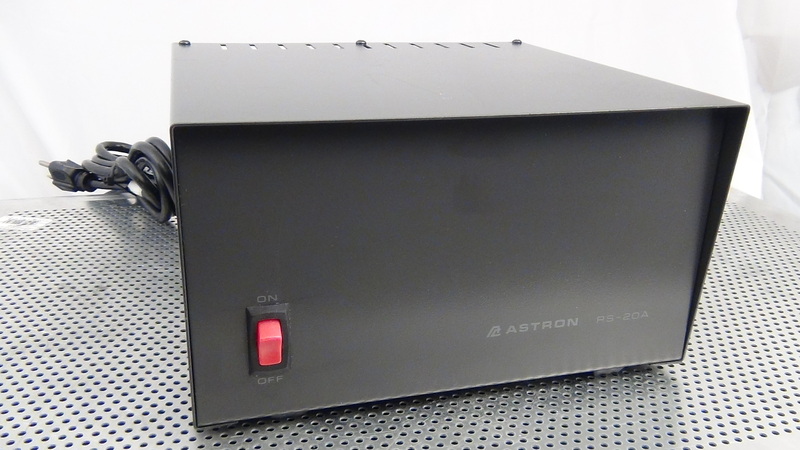 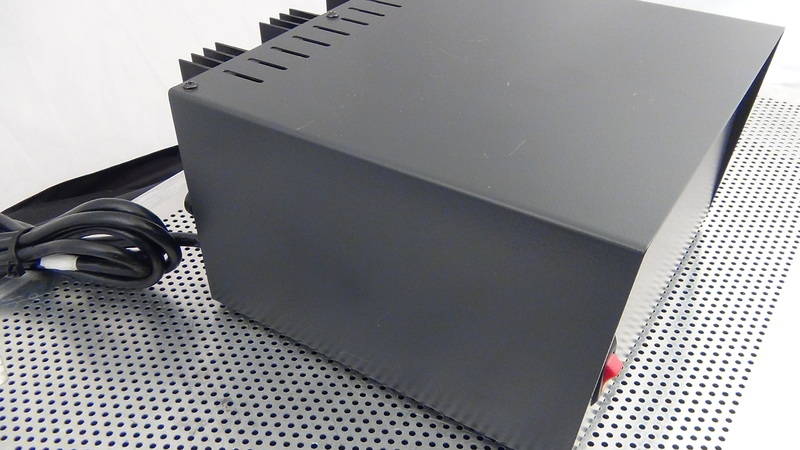 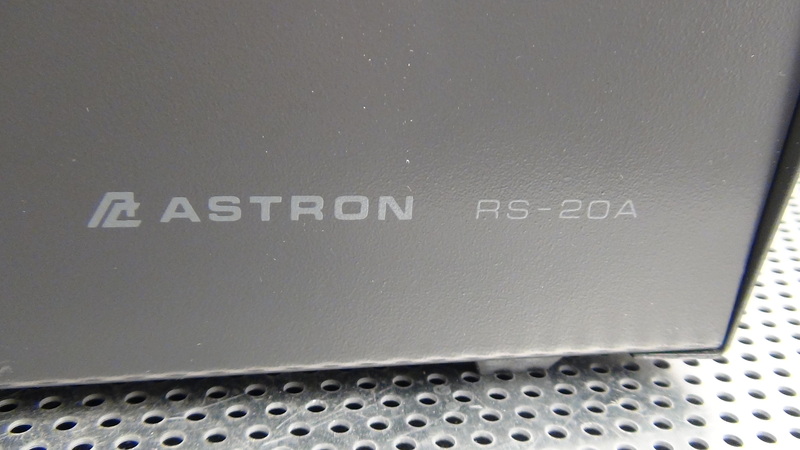 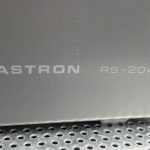 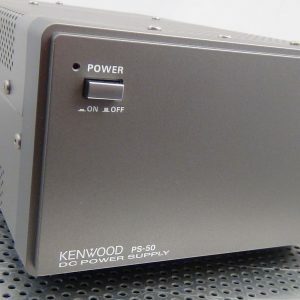 You are bidding on an Astron RS-20A Power Supply. 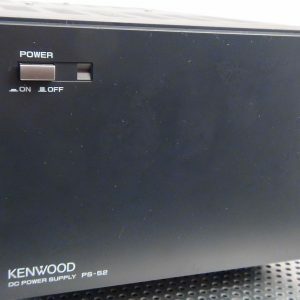 This unit is in as new condition! 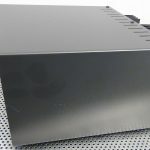 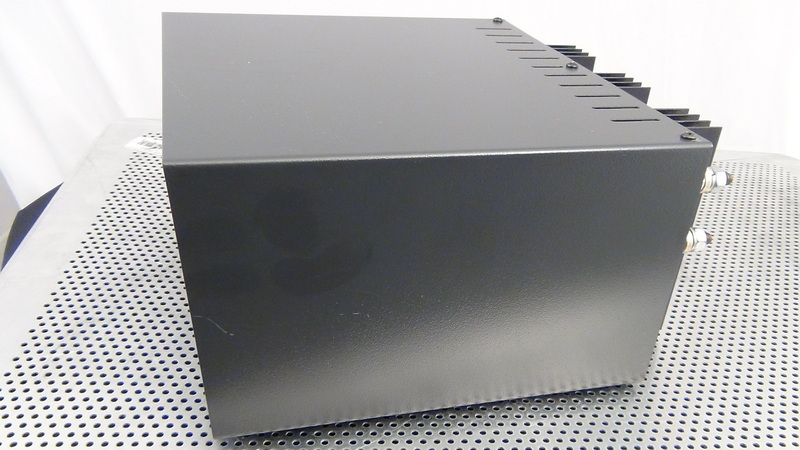 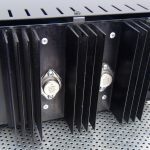 This unit is in perfect operational condition and is in very good physical condition.